We have all heard the expression “customer is king”; and it is certainly true that for any business – products and services – your relationship with your customer is your single biggest asset. Concentrating on building successful relationships creates loyalty, customer retention and word of mouth recommendation. But every now and then you come across someone who is dissatisfied and who continues to challenge you as the relationship progresses. From picky people to know it alls, egocentrics to fault finders and constant complainers to those who feel they have been wronged, how you interact with these individuals can have a lasting impact on your business. So how do you handle it? There are some sound business reasons to become adept in handling difficult customers. Research indicates that customers who complain are likely to continue doing business with your company if they feel that their complaint was taken seriously. It’s estimated that as many as 90% of customers who perceive themselves as having been wronged never complain, they just take their business elsewhere. So, remember that if a complaining customer cares enough to talk to you, they are customers worth saving. The first thing to do when dealing with a demanding or angry customer is to listen. This will help you understand the extent of the problem and give you time to provide an appropriate response. By listening, you also have the opportunity to build trust. The next thing to do is to show empathy. It’s highly unlikely that you are the object of the customer’s anger. You are just getting the brunt of it. So try to put yourself in the customer’s shoes and see the situation from their perspective. Try and solve the problem. Negotiation will allow you to reach a solution where everyone is happy. The way you handle customers says a lot about your brand. So it is important to train your staff to manage interactions in a consistent way. 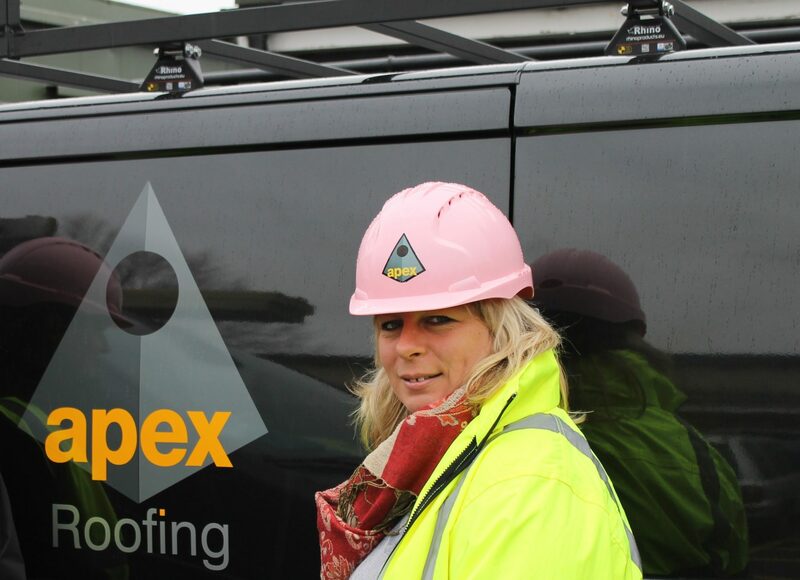 In many businesses – and certainly in the world of roofing – the typical customer knows very little about the product he or she is buying. This means that there is potential for difficulties down the line if you haven’t been clear from the start. We offer honest, helpful advice in layman’s terms. We also provide customers with a comprehensive bill detailing what we have done and why. This prevents issues arising later. We also really listen to what our customer wants. This makes us better placed to advise them about what may work best for them – not for us and our sales quota. On top of that we keep our promises. When agreeing services, cover these factors: who, what, where, when, why, how. If you say the work will be completed at a certain time on a certain day and for a specific price, make sure you deliver. Finally, the key to good customer service is communication. If you want your brand to shine, then be accessible. Have your phone with you and if you miss a call, return it as soon as possible. Respond to every e-mail and to questions on your social media sites. Although no one likes receiving a complaint and difficult customers can cause a huge amount of stress, they also present you with an opportunity to identify and rectify problems with your current systems or product. They also help you to develop your relationship with your customer by allowing you to demonstrate that you take concerns seriously.